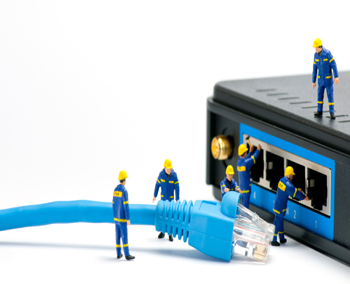 hardware and networking support company in gwalior, madhya pradesh, india. ITS Gwalior Computer Hardware & Computer Service Company - Provides round the clock support throught the year with wide variety of computer devices such as Desktop Computers ( Branded & Assembled Computers), Laptops, Notebook Computers and various high end machines and servers. 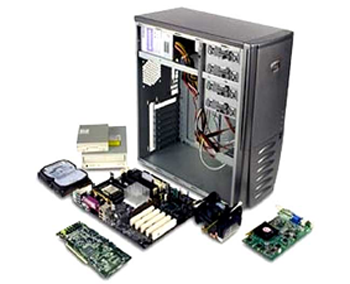 We also provide support for installation, configuration and troubleshooting for your desktop computer problems like Motherboards, RAM and Hard Disk Drives etc.. Implementation of PC upgrades such as System Memory, Graphic Cards, Modems, Network Cards, Wireless Networks, CD-ROMs, DVD, DVD-RAMs, DVD-RWs etc. Installing and configuring licensed software applications, fixing / replacing corrupt or faulty memory devices (RAM & Hard-Drives), customising your desktop environment and software applications according to your specific needs and to enhance system performance by optimizing. From initial planning to final commissioning, our experienced Project Managers will be with you every step of the way. We will provide detailed project planning of the installation.